The condition of roads in the capital city is worse. Especially, during the rainy season the ditches and potholes of the streets fill with rain water making the roads unsuitable to walk or drive. 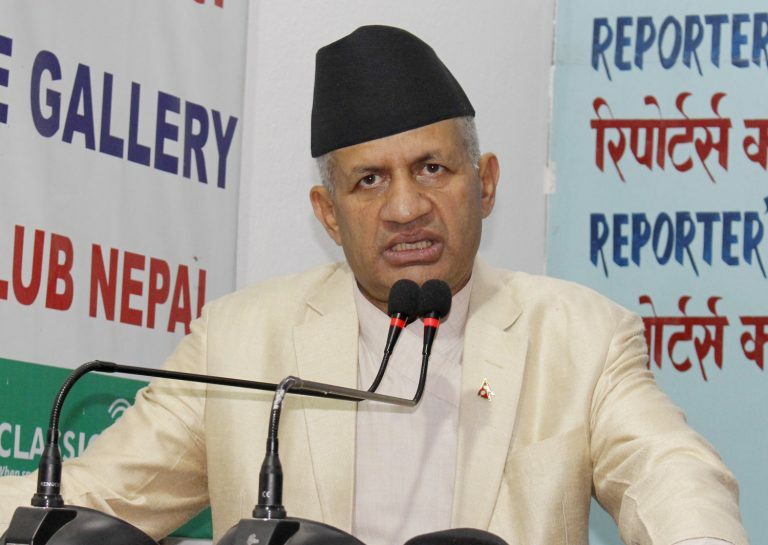 Minister for Physical Infrastructure and Transport, Raghubir Mahaseth said that the government will expedite the road maintenance projects. According to him, the ditches and potholes in streets of Kathmandu valley will be blacktopped by the end of August. 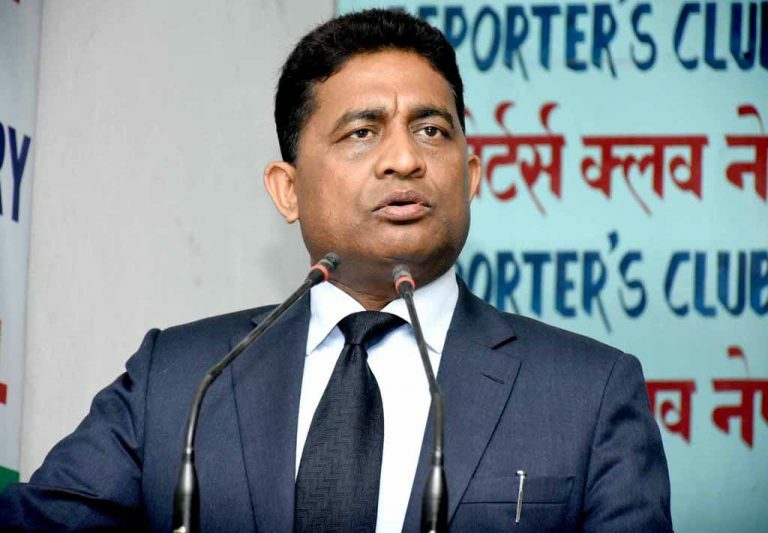 Reporters’ Club Nepal President Rishi Dhamala talked to Minister Mahaseth focused on the condition of roads in the valley. Here is an extract of the interview. You recently inspected the condition of road surface of the capital. What did you find? What are you planning next? The condition of roads has slightly improved than it was when we came to the government. We have already directed the concerned authorities to fill the ditches and potholes in roads by August 28. The results will be seen soon. Which streets have you prioritized? 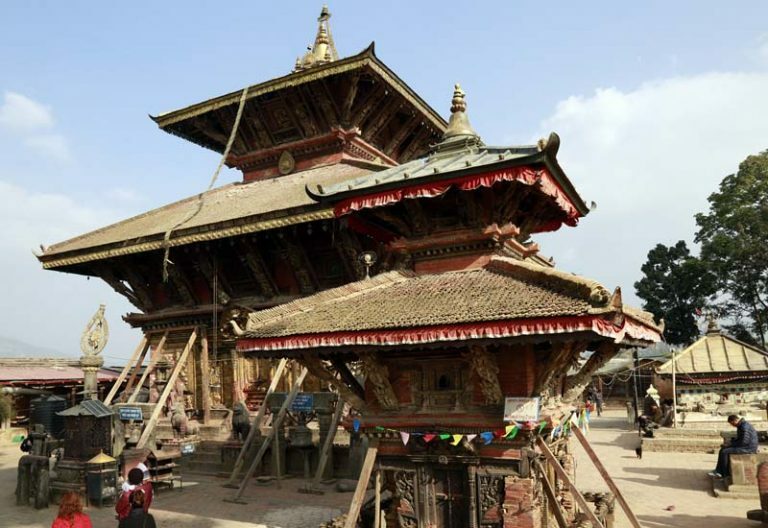 The construction and repairs of Kalanki-Naghdhunga road section, roads in Jorpati and Sankhu areas have gained momentum. The works will be completed before deadline (Aug 28). The government faces a huge criticism of being nonchalant toward the conditions of roads in the valley. The directions of ministry are not properly followed. Everybody is aware of the worse condition of roads of all 31 wards of Kathmandu. What do you say? The small roads inside Kathmandu valley come under the responsibility of the metropolitan, not under the road department. Does it mean the small roads inside the capital will still remain in condition suitable to plant paddy, especially in monsoon? The condition of roads were never such worse, neither they are now. The opposition forcibly planted paddy to create fake impression. But it will not work. We know what to do. Did you forget that the local residents protested the government idleness by planning paddy in roads? All the problems will be solved by the end of August. There will not be any ditches and potholes in roads. The severe condition of roads is the result of previous governments. The current government is only five months old. We are determined to solve the problems and we have lots of works to do. Besides we are establishing coordination with metropolitan regarding road problems. Isn’t construction and repair of roads of Kathmandu government’s responsibility? Yes, of course. The department of roads is currently constructing about 12,000 kilometers roads across the country. After the country braced federalism, we have divided the responsibility of road construction to various bodies. What can the people expect from the current government? What if you fail? The people have put a lot of hopes on us. They should give us a year at least. People will not discount us if we fail to work as per their aspirations. This fiscal year will harvest many accomplishments. We have several plans. For example, we are working to minimize the traffic jams of Kathmandu to zero by the end of the year. If I fail to bring huge reforms and changes within a year as per people’s expectations, I will resign from the post. We are planning to construct an underground bypass in Koteshwor. Likewise, we are also planning to construction a new structure in Naghdhunga. We are planning to minimize traffic jam in Chabahil chowk. Yet, some problems like stay orders of court remains as obstacles. We cannot defy court’s order. Moreover, the policies of previous governments are also impeding our works. 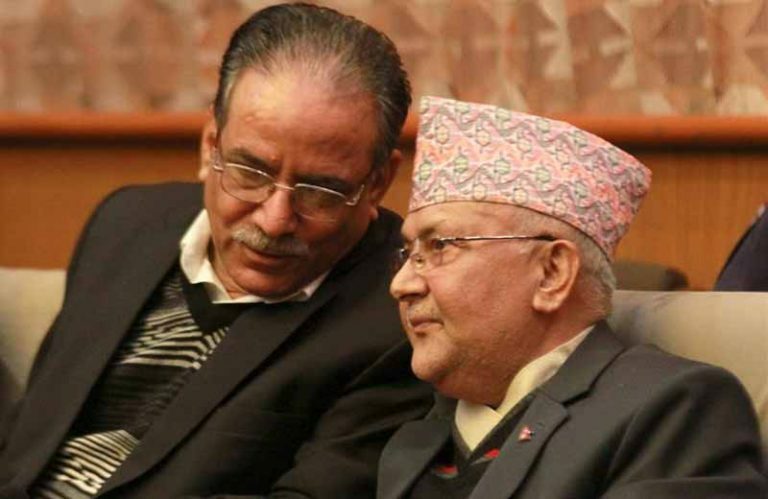 The government also was headed by Manmohan Adhikari, Madhav Khanal, Jhalanath Khanal, Baburam Bhattarai, Pushpa Kamal Dahal and current prime minister K P Sharma Oli. You have been blaming previous governments for all the problems. Whose fault is it? Those governments were not stable. Therefore, bureaucracy refused to follow government directions. Now, as we have stable government, such trend will end. The government will work as per the mandate given by the people. 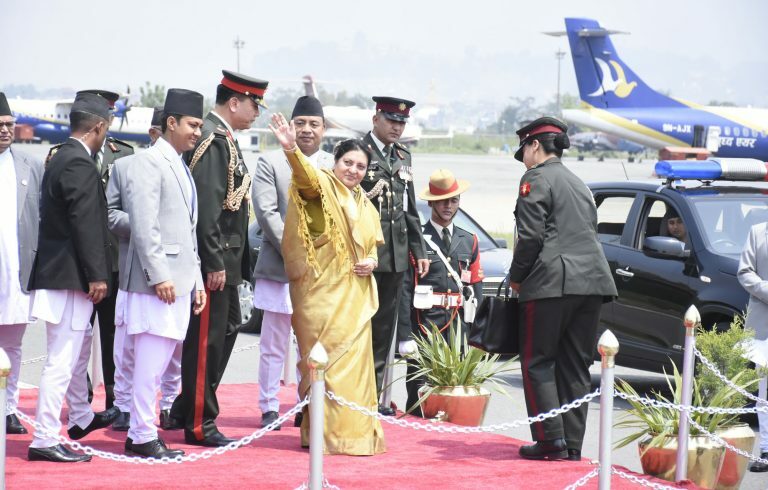 The current government is determined to meet the vision of ‘Prosper Nepal Happy Nepali’ introduced by Prime Minster Oli.